Blake is a Property and Casualty & Life Insurance Agent. 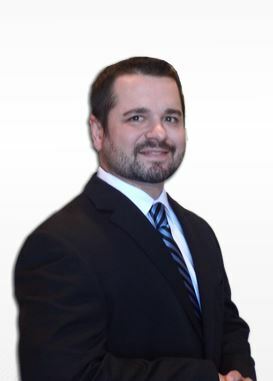 Utilizing his years of knowledge gained in the insurance industry, he helps clients design insurance packages that are customized to their needs. Clear View Insurance Agency has access to multiple insurance companies allowing him to be able to compare rates, and make sure that the clients are getting the best available premiums. Blake graduated from Abraham Baldwin Agricultural College. He is married to Amanda and has a daughter named Madison. In his spare time he enjoys golfing, outdoor activities, and spending time with his family and friends.